Physical Therapy Is For Anyone! Our therapists can help you work through just about any problem you may be experiencing and the best part is, there is no need to get a referral or RX from your doctor. 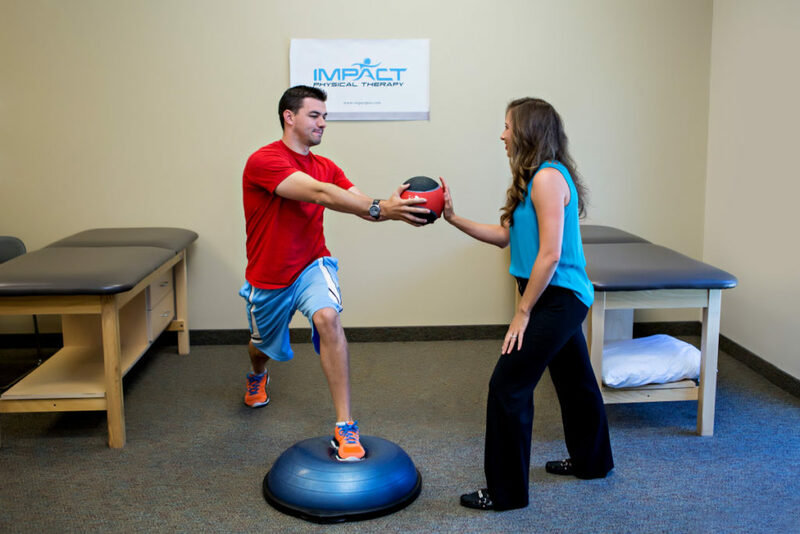 Even if you just want to learn about what physical therapy is, we would love to help. So give us a call today at 623-208-7575 or schedule an appointment online and let us help you get back to your normal self!